Click here to send us an enquiry. 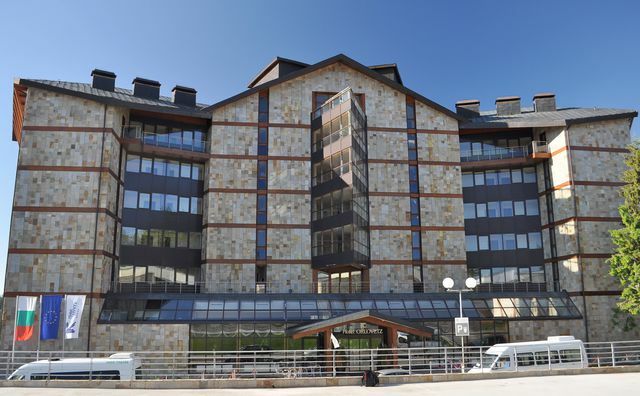 The Orlovetz is one of the newest hotels in Pamporovo, completed in 2005. It is located in central Pamporovo with views to the Snezhanka Peak and across the Rhodope mountains. 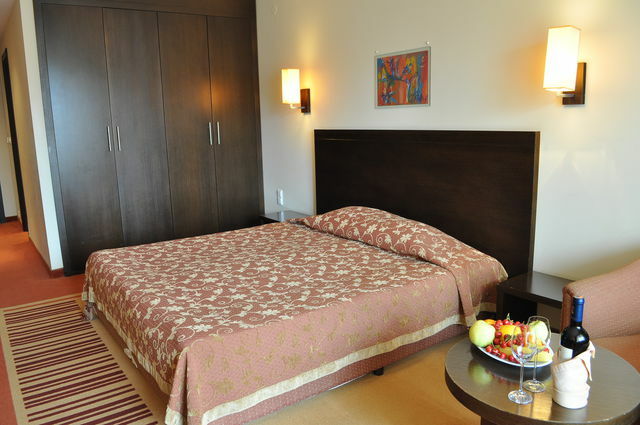 There are Suites, family rooms and standard double/twin rooms available to guests. The Hotel has ten floors with 210 beds, allocated in 98 double rooms / 28 rooms with double bed and 82 – transitory/ and seven apartments.